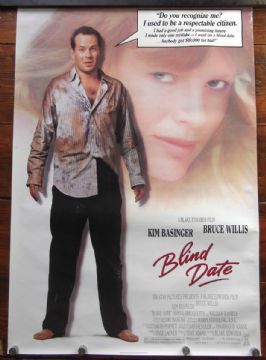 Film Description: Blind Date (1987) Romantic Comedy directed by Blake Edwards and starring Bruce Willis and Kim Basinger. Overall Condition: VG-Fine,tiny edgewear, and minor stain on edge. 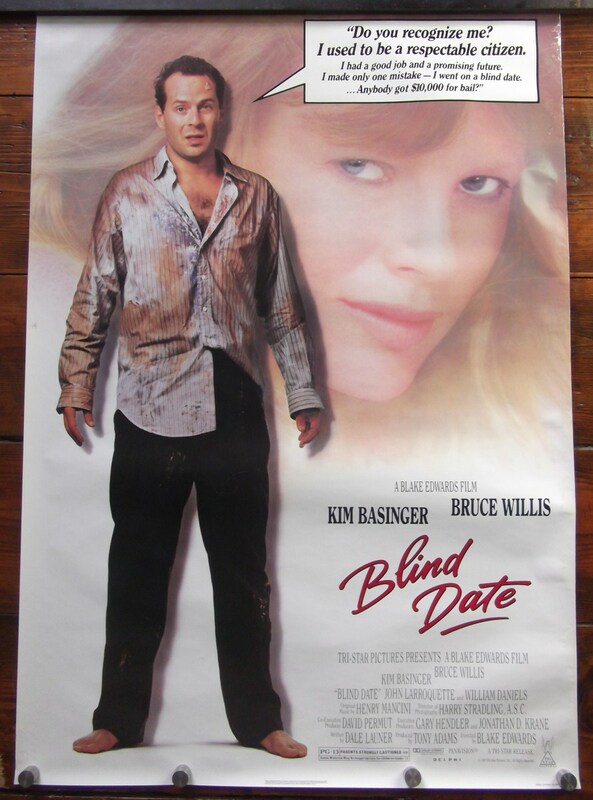 This wont be shown if you frame this poster ,measures approx 27" x 41"